Fairytale length only happened to Rapunzel. The real world woman isn’t locked in a tower for ages with nothing to do except groom hair. The average human head grows approximately ½ inch of hair every month, which rounds off to about 6 inches per year. If you trim your hair every 6 – 8 weeks, you’re basically trimming off any progress. Take better care of your hair. This will lead to better retention, hence length and trim only as necessary. It takes approx 4 – 5 years to achieve waist length year. 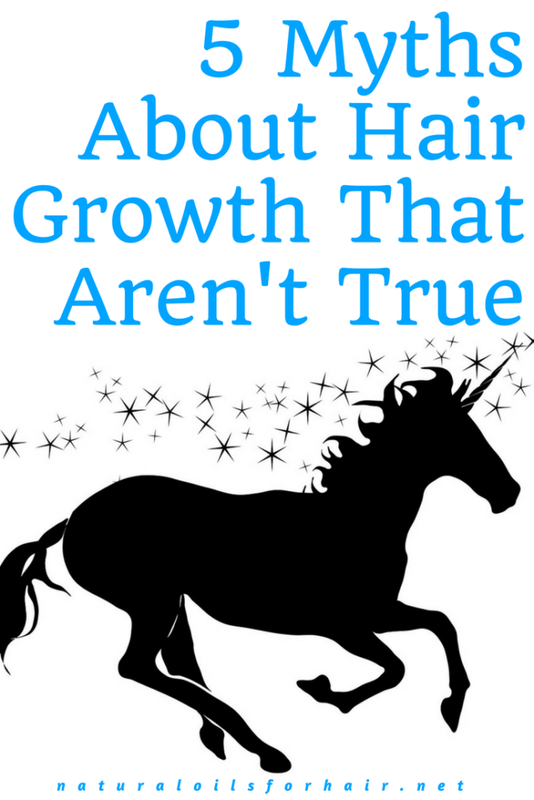 3 Preposterous Hair Growth Suggestions That Don’t Work. Really. This isn’t possible. I tried this a few years ago and nothing of the kind happened. However, it’s recommended not to pluck out grey hair as you can damage the roots this way. Try covering up the greys instead with chemical-free dyes such as Nupur Henna & Indigo. Over-washing hair strips hair of all natural oils and causes dryness, which invariably leads to breakage. Washing hair thoroughly only once with a good and gentle clarifying shampoo will do the trick. I have been experimenting with clay mixtures and it’s looking like it will become my go-to natural shampoo forever soon. Split ends cannot be fixed. They cannot be resuscitated. They cannot be glued back together. They cannot be mended. Once split, they’re done. The only solution is to cut it off. Applying miracle hair products claiming to regrow new hair over the split hair or related nonsense will only cover up the problem temporarily while the hair continues splitting up the entire shaft. This will compromise long-term health and retention. Just trim it off and start again with a healthy set of tresses and better hair care practices. Not really. Brushing hair so much will pull it out and weaken the strands. Brush as needed for styling purposes and even then, brush as little as possible. Be sure to use a good Boar Bristle Brush or suitable detangling while you’re at it. For more tips on recovering from hair loss issues and regrowing healthy and long hair, have a look at The Ultimate Hair Growth Guide. Subscribers receive discounts on all the resources in the Healthy Care Series line.